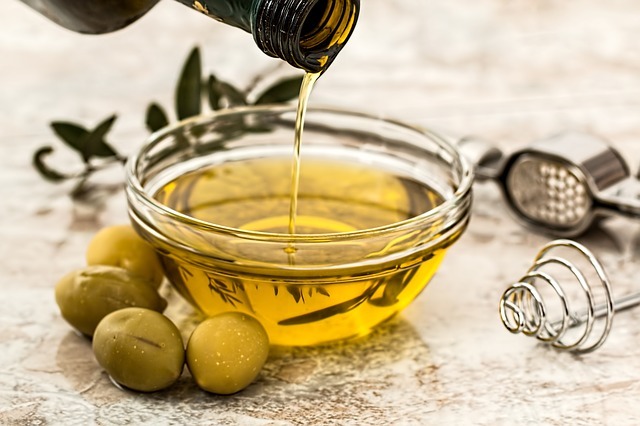 With the increasing popularity of the Mediterranean Diet, which includes Olive Oil consumption, this oil has become one of the most studied cooking oils. Researchers have proven the high level of benefits to our health. Many studies have been conducted on olive oil and it has been identified as a key food in preventing cardiovascular diseases. Olive oil is rich in monounsaturated fat, which are responsible for the benefits of this oil. Besides olive oil contain polyphenols, which are that antioxidants which protect the body form the free radicals. Several studies show that the olive oil reduces glucose levels because it enables a more efficient use of it on the cells, and also decrease the insulin requirements. 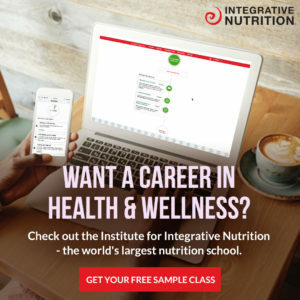 Those diabetics who consume a diet rich in monounsaturated fat has been shown to improve their blood fat profile, with a decrease in cholesterol and triglyceride levels, compared with a diet rich in carbohydrates. However, not all olive oils are created equal. When choosing the type of oil you should select the “Extra Virgin” kind as it is much less processed than the non-virgins. The more virgin the oil the more polyphenols it contains. In the kitchen olive oil very multipurpose. It can be eaten raw in salads as dressing and also use it for cooking and frying. This oil has a high smoke point, 210 ° C which is higher than most other oils. It is important not to heat the oil, without added food, until there is smoke. This is a sign that it is exceeding the optimum temperature. Now you know a little more about the benefits of this oil. I hope you make the change! Remember, One Healthy Habit at a Time! 5 servings of Fruits and Vegetables?